Today, it is necessary that your personal information may be concealed from others. There are several application software available on the Internet. Through which you can hide your identity. Hide My IP is one of these. 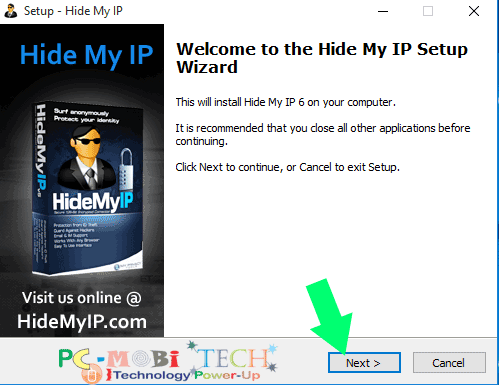 Hide My IP is most popular Hide IP application software. With the Hide My IP you can access all blocked websites and enjoy private Web Surfing, Surf anonymously, prevents hackers from acquiring your IP address, Protect your online privacy by changing your IP address. So if you want to know more about it then here I’m sharing Hide My IP software setup & full features review. 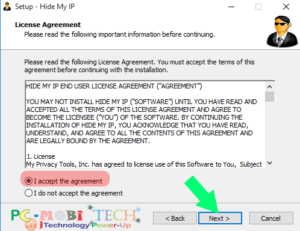 After reading you’ll be better understood What Hide My IP Software can do? Whenever you work online. Surf on a website or download software, games, songs & movies etc, then your identity is your IP (Internet Protocol) address. When you open a website, that website keeps track of your IP address. The website is aware that where are you from? what do you like? Through IP addresses companies keep tabs on your activity. Many social sites (Facebook, Twitter, Google) and advertising companies, which are tracking IP addresses, this is because they store your data. The data company you prefer to use display ads. Sometimes when you are doing wrong work by mistake, or any website that you block, you can not access the website. It is a big role of the IP address. Hackers using the IP address steal your personal information. What is Hide My IP? 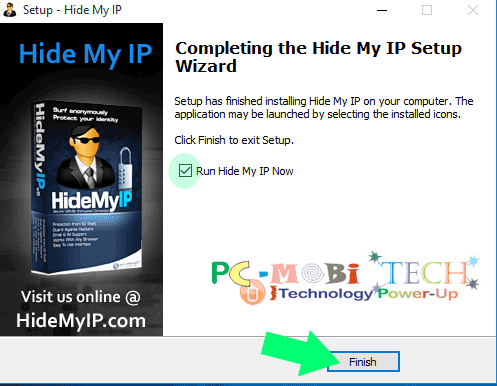 How to download & install Hide My IP? 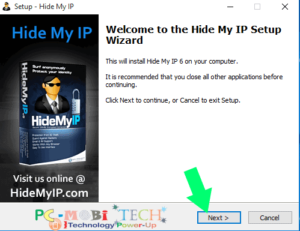 How to use Hide My IP? Premium High – Speed Service. Thanks for reading this. Please Subscribe us. 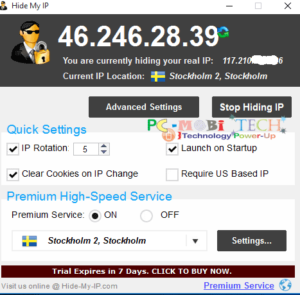 Hide My IP is a software with the help of which you can hide your IP address online. When you are online nobody will know who you are, where are you from? No one will not track your activity. And you will continue to work anonymously without any trouble. Hide My IP compatible with Windows NT /2000 /XP / Vista / 7 /8/8.1/10, Mac OS X 10.6 – 10.10 & Android. Prevent the Government from Spying on You. Available for Windows, Mac, Android, Linux, iOS and more. 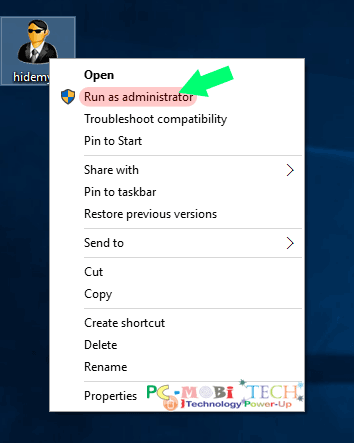 Right Click on hidemyip setup file & select Run as administrator option from the context menu. 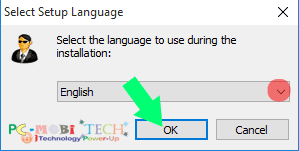 Choose your language from drop down list & click on OK button. Select the radio button I accept the agreement .and then click on Next> button. 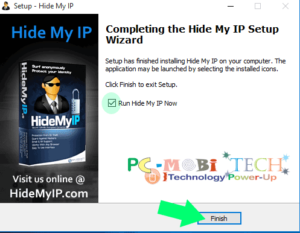 If you want to install Hide My IP for the another place. Click on the Browse, you can select different drive of folder & then click on OK to save the location. Don’t want to change simply click on Next>. On the next screen, choose Additional Icons: create a Desktop Icon or QuickLaunch Icon check box. after selecting Click on Next> to continue setup.Wait for few moments. Installation completed. Uncheck Run Hide My IP Now box, if you don’t want to run this instantly. Otherwise, Click on the Finish button to run Hide My IP. When you first launch Hide My IP, then a welcome message will appear. Click Yes when you see the welcome message. On the main screen of Hide My IP, at the top, you will see your main IP address. If the IP address under the “WARNING YOU ARE NOTE HIDING YOUR REAL IP” message appears, it means that right now you are using your real IP. 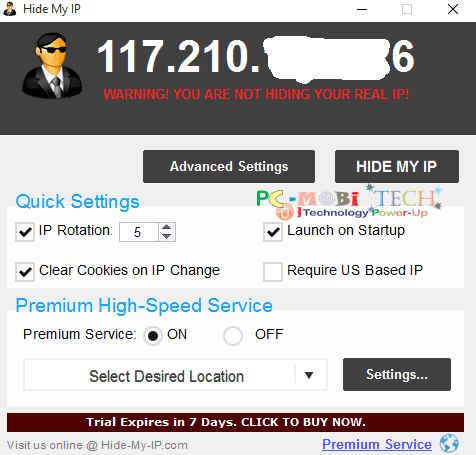 If you want to Hide your IP address immediately, Click on Hide My IP button. 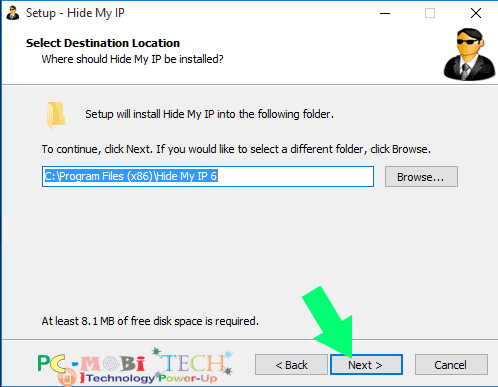 When Hide My IP will hide your computer’s IP address, then you can see in the application, what is your computer’s IP Address & what is your computer’s IP location? IP Rotation- Set time-frequency, It will automatically change your IP on a specified time. 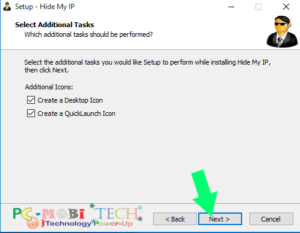 Launch On Startup- With this option, you can set Hide My IP Start automatically when windows start. Clear Cookies on IP Change- When you are surfing online at a website that website has stored some files on your computer. These files contain information related to your old IP. Therefore it is necessary to make this option enable. When your IP changes, then all the cookies stored on your computer will be automatically deleted. Require US Based IP- If you want to use US (United State) based IP address instead of worldwide, then select this check box. Select all browsers, in which you want to hide your IP address. “ua”: “Mozilla/5.0 (Windows NT 6.1; WOW64; rv:41.0) Gecko/20100101 Firefox/41.0”. Change User Agent- You can change your default User agent to different user agent. No Change- It is already set by default. It means that the user agent not to hide, nor change. Hide Referrer Header- It hides your browser Referrer header. When we click on a link to a webpage & go to another page, then the referrer or referring page is the URL of the previous webpage from which a link was followed. Most web servers maintain logs of all traffic and record the HTTP referrer sent by the web browser for each request, so it is necessary to hide referrer header and stop URL tracking information. To know more about Hide referrer header >>Click Here<<. 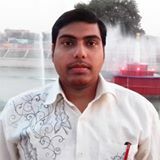 Encrypt My Connection with SSL- This will encrypt your internet connection with SSL (Secure Sockets Layer). When you use this option, Hide My IP connects your internet connection with the Secure servers. With this option, you can surf & download on any websites without any trouble. Enable Smart IP Rotation- With the option Hide My IP automatically select best IP address & location for your computer. Do not start service automatically- If you want the Hide My IP does not start its services automatically, then please tick the checkbox. English- Choose Your prefers language. Enable discard IP List- You can make a IP’s list, that you don’t want use with your computer. When this option is turned on, then an X icon appears on the main Hide My IP screen. You can simply create a discarded IP list by clicking on X icon. Enjoy faster surfing and downloading with Premium IPs. 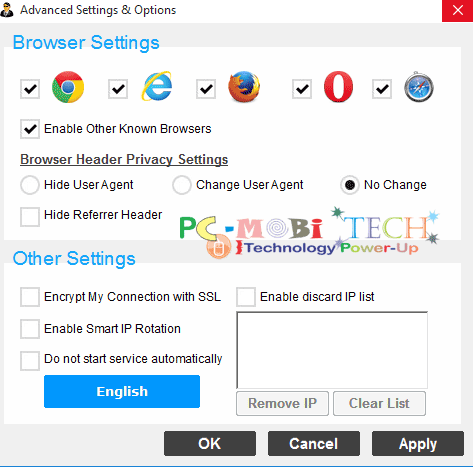 Web Browsers Only- Hide My IP will hide IP address from Web Browsers Only. 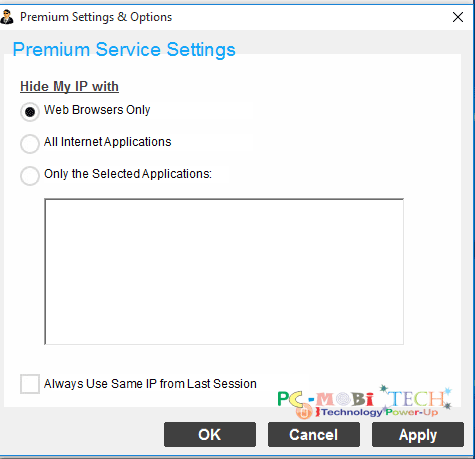 All Internet Application- If you choose this option then Hide My IP will hide IP address from all internet application. Only the Selected Application- You can create the list that you want to hide IP. Always Use the Same IP from the Last Session- If you want that when you close Hide My IP, the next time you open the same IP address, then this option would be effective. 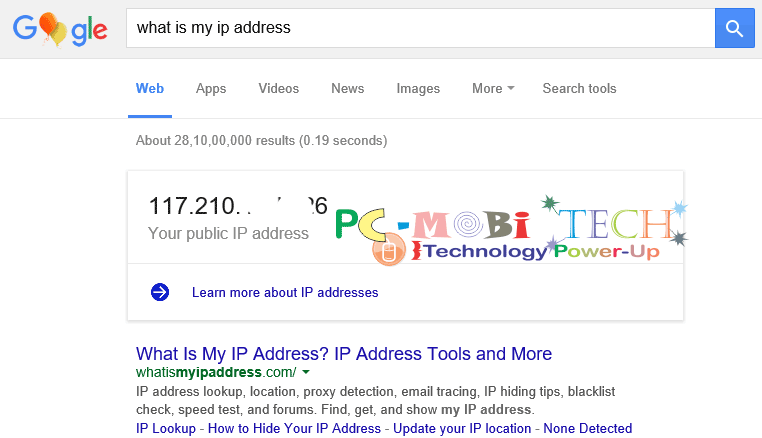 Go to google.com, type in google search ‘What is my ip address’ & then hit on search button after this you can see your real IP address in the search result. When we checked and found that it works very well. There are several options which make it completely secure. When Hide My IP applications will be running, your computer connects to the Hide My IP server, and your computers entire data goes through the server. Hide My IP hides your real IP address. And shows a new fake IP address. When you surf any website, they see your fake IP address. Anyone aware of the fact that there are, where you’re from? 5 Best & Cheap VPN Services 2017 with Features & Pricing details. How to enable & use free VPN in Opera Desktop Browser. 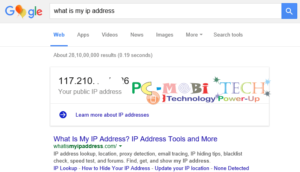 How to Completely hide-IP-Address & unblock any site. Pros:- There are lots of options, with which you can hide your IP address & online identity without any trouble. Its user interface is very simple. New users can use it very easily one single Hide My IP button. Change your IP with one single click. it runs so smoothly & you can change your IP very fast. Cons:- Many options are given with premium services, which will pay monthly fees to use. I’ve tried many VPNs and for me best service is HIDE-MY-IP. Never had problems with the software, would recommend to all. Glad you mentioned the pros and cons. Personally I use TOR and proxylion they both works best.